White limestone, lonely moors or rugged glacier landscape - a stay in the Montafon can not be more versatile. 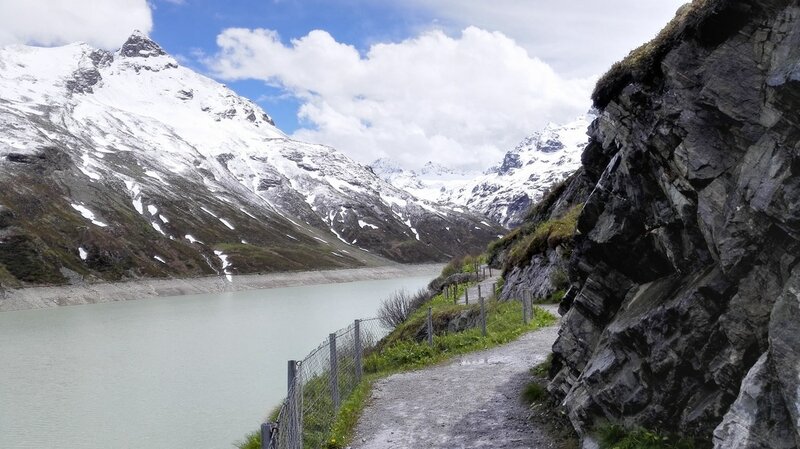 Whether you are planning a trip to the Rätikon, the Verwall mountain range or the Silvretta mountain range, the 39-kilometer-long valley offers varied landscapes and a varied range of activities both in summer and in winter. Five ski areas await you in winter with 227 kilometers of perfectly groomed slopes. The mountain railways also offer an attractive offer for hikers with over 1100 kilometers of marked hiking trails, but also for climbing enthusiasts, bikers or simply for connoisseurs. The Montafon is one of the most beautiful holiday destinations in the Alps, both summer and winter. Guided hikes, tours with professional bikeguides and winter snowshoe hikes - free for our guests. No matter whether winter or summer. The Silvretta-Bielerhöhe is an attractive excursion destination in all seasons. Hiking, climbing, cross-country skiing or snowshoeing are just a few of the possibilities that make the mountains of the Silvretta a distinctive experience. 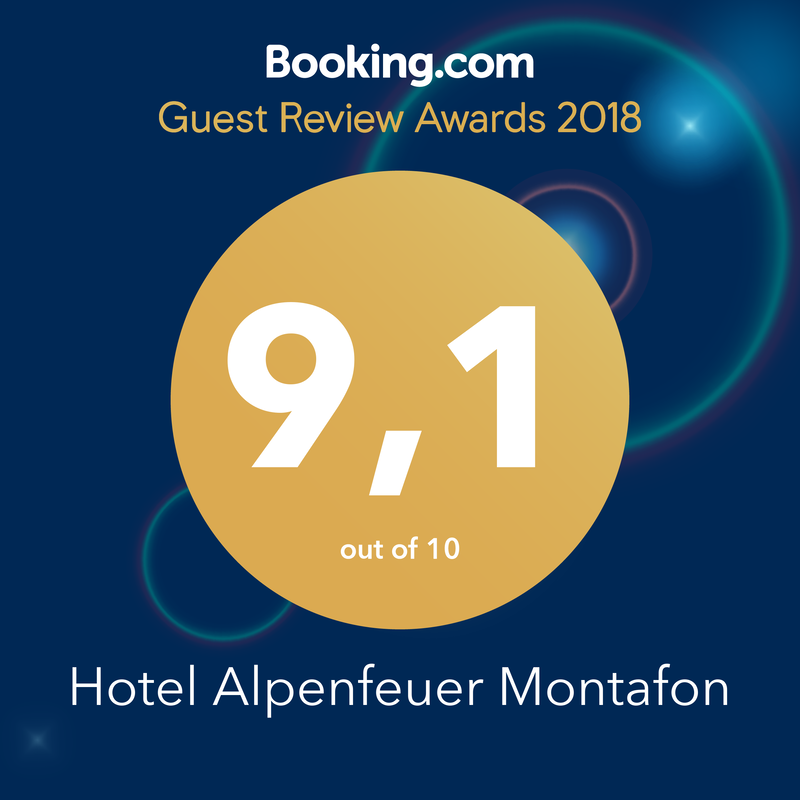 The Silvretta Montafon, the largest ski area in the Montafon, is just a 5-minute drive from the Hotel Alpenfeuer Montafon. Perfectly groomed slopes await our guests and snow-covered deep snow slopes make the freeride heart beat faster.